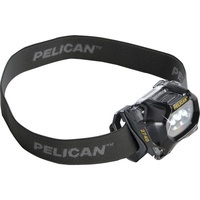 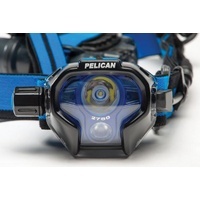 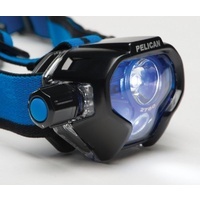 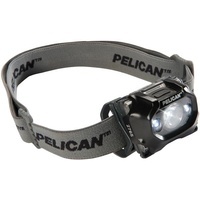 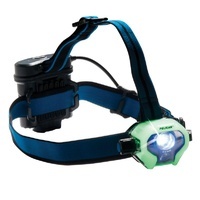 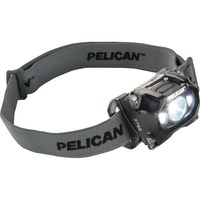 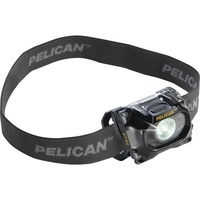 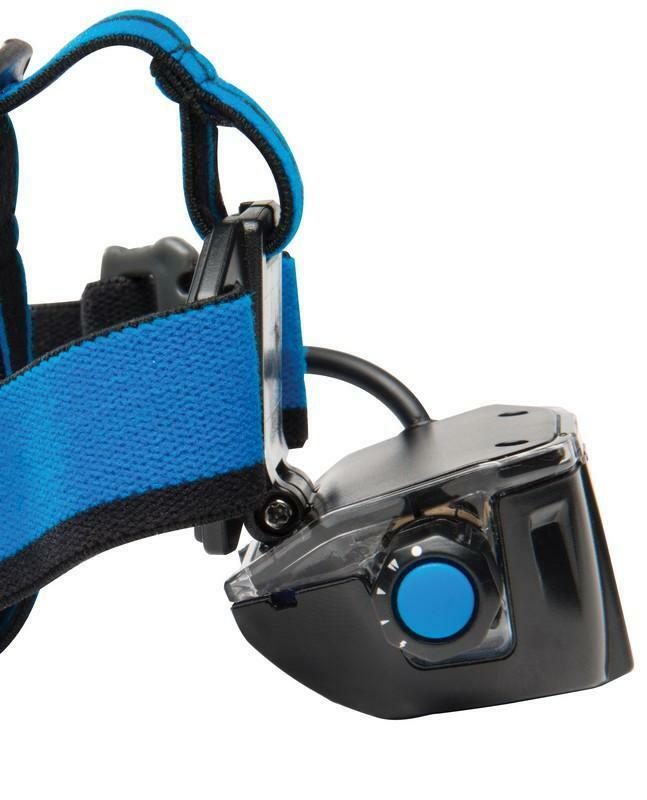 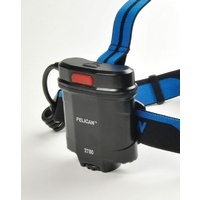 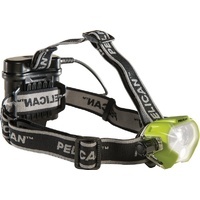 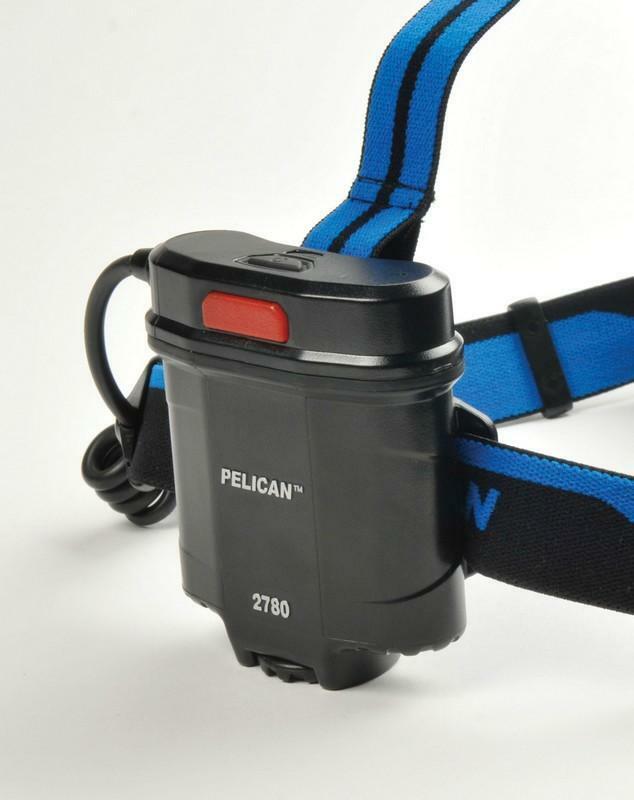 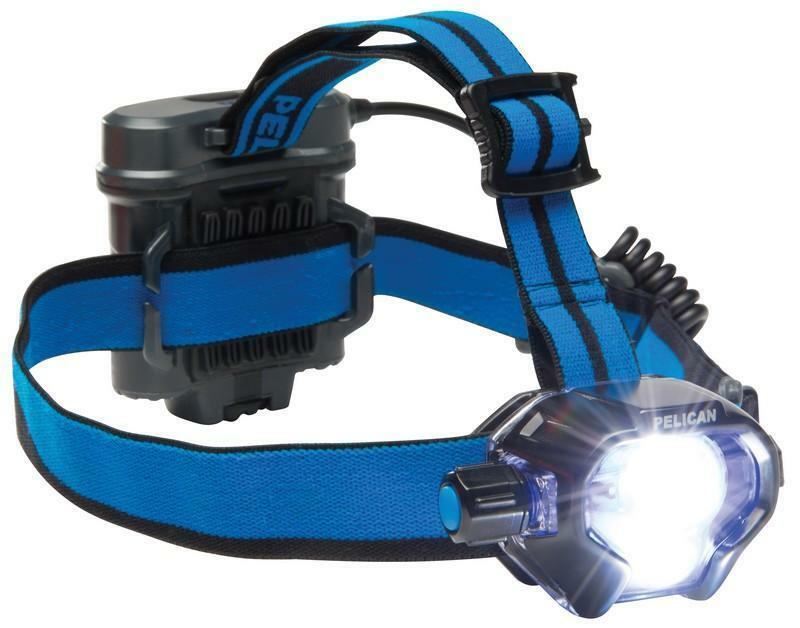 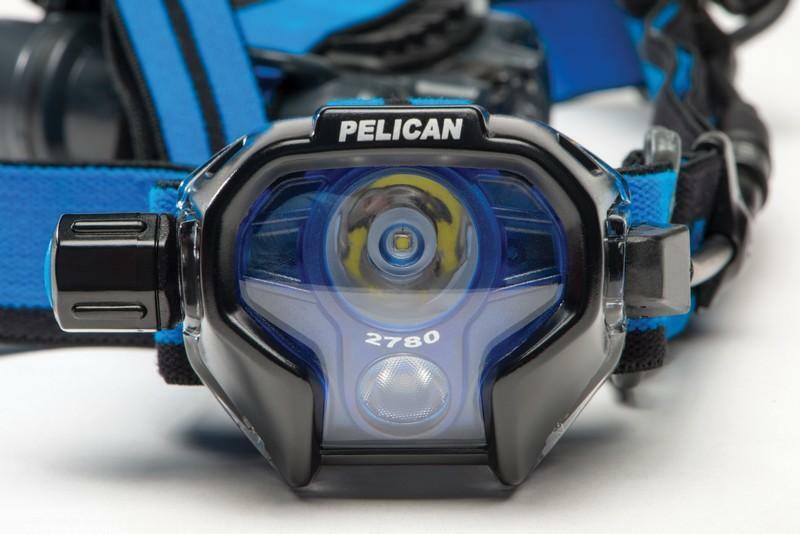 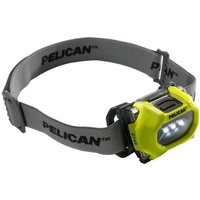 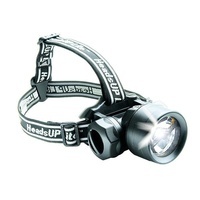 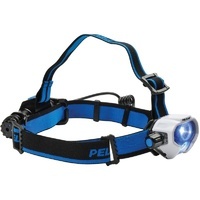 The new Pelican™ 2780 LED Head Torch: You won't miss a thing. 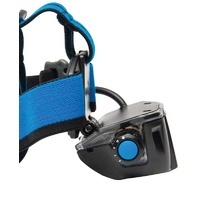 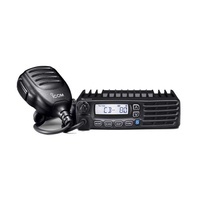 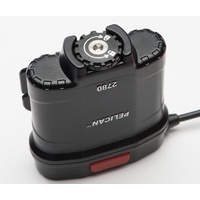 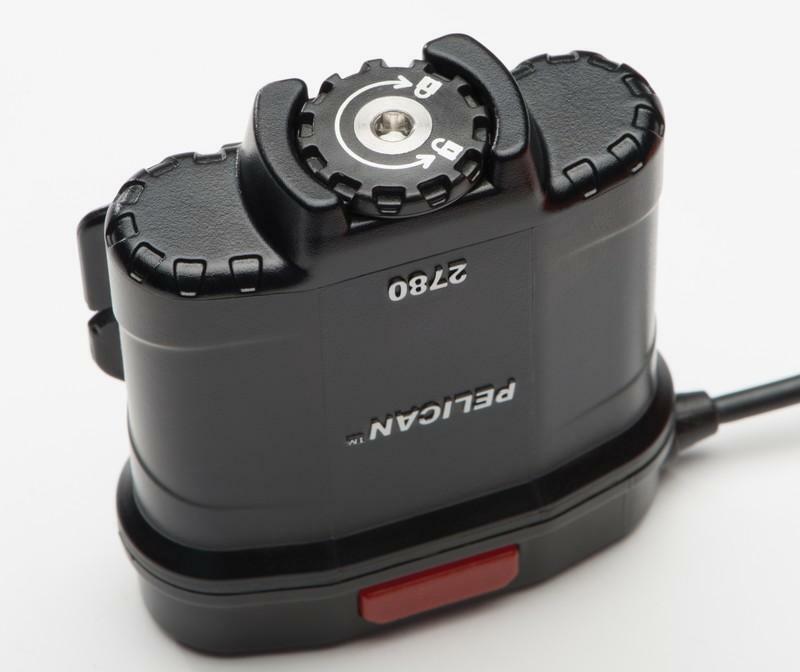 Own the night with Main, Downcast, Flashing, and Main/Downcast Combo LED Modes. 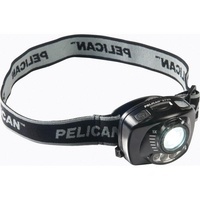 The Main LED illuminates everything in front, the Downcast LED illuminates everything below and, for an expanded view, switch to Main/Downcast Combo LED Mode. 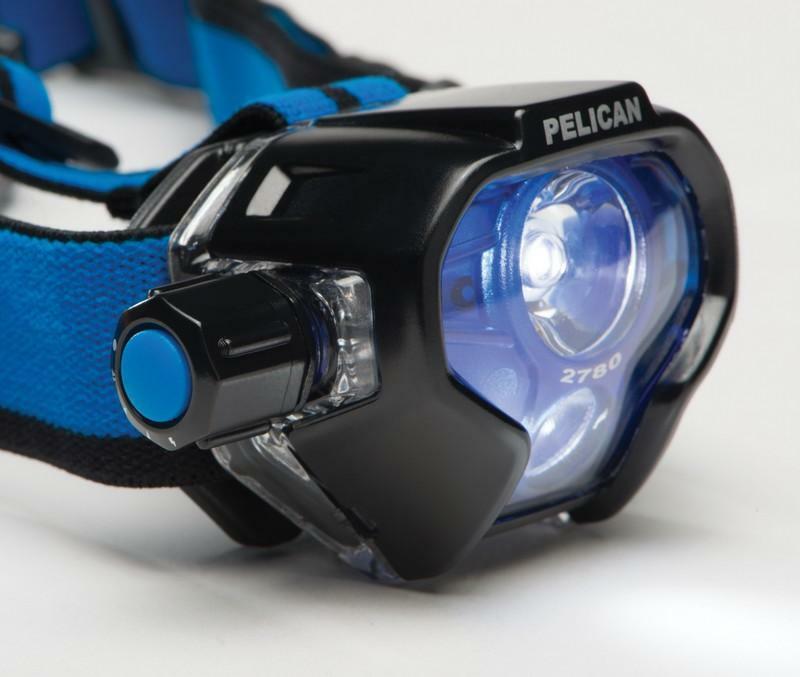 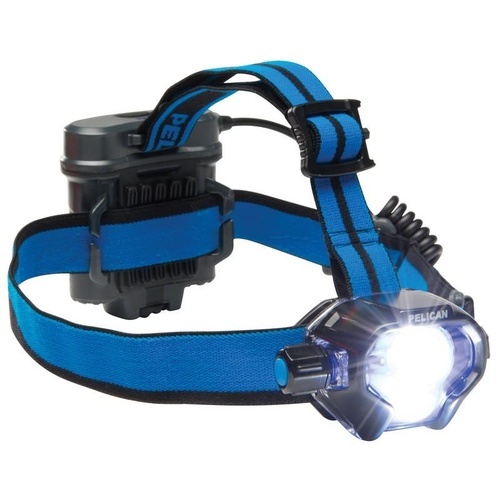 With 430 lumens of bright LED light, you'll conquer technical terrain without stumbling over dark, unseen obstacles. Plus, the flashing mode can be used as a beacon.